Latest Transfer News EPL and Ligue 1. French club Marseille are planning to make third bid for West Ham star Dimitri Payet, according to SkySports. French club Marseille are planning to make third bid for West Ham star Dimitri Payet, according to SkySports. Payet has been targeted by the French giants since the opening of this winter transfer window, they have already faced rejection from West Ham for Payet but are now hoping to conclude the deal with an improved bid. SkySports revealed earlier today that the French side are keen to seal the 29-year-old deal who is set to leave the club. 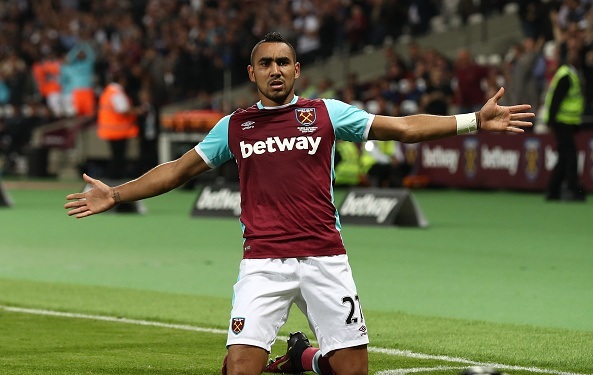 West Ham have rejected £20million offer for Payet and have demanded atleast £30million. Marseille are likely to make the third offer around £26million which might be enough to change West Ham official’s mind. The Frenchman who trained with the under23 squad earlier today joined the Hammers two years ago from Marseille. The reports have also claimed that Payet has not even talking to his own teammates about the move. Payet has turned down offers from China and English sides as he wants to move back to his homeland. The attacker has been out of first team since revealing his desire to leave the London side this month.